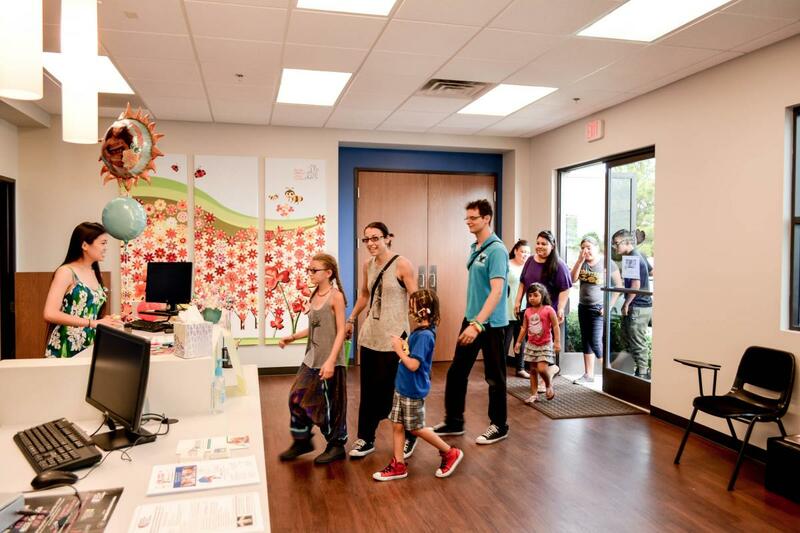 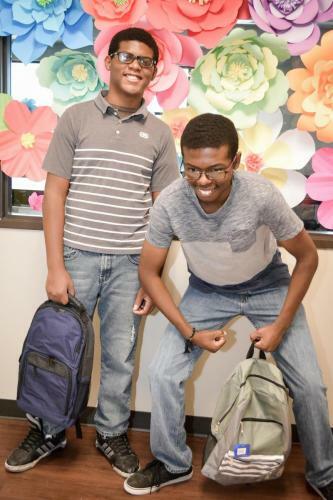 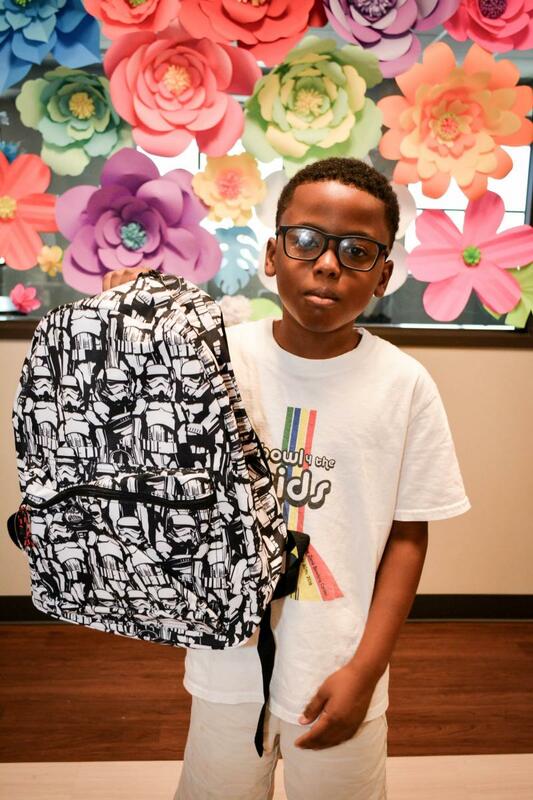 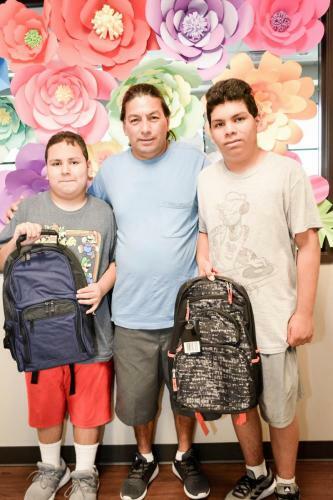 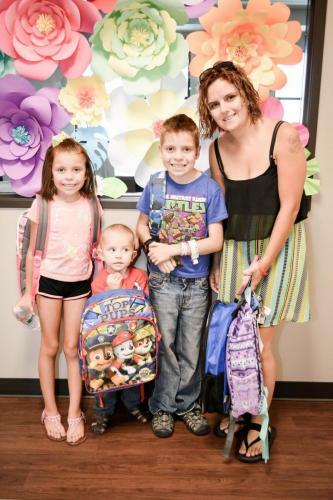 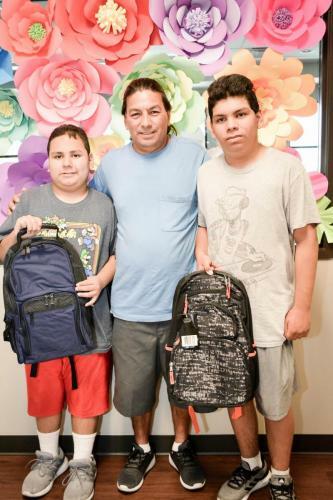 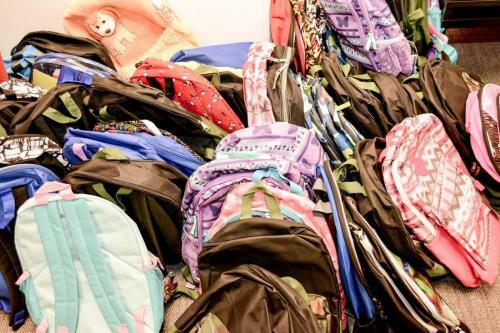 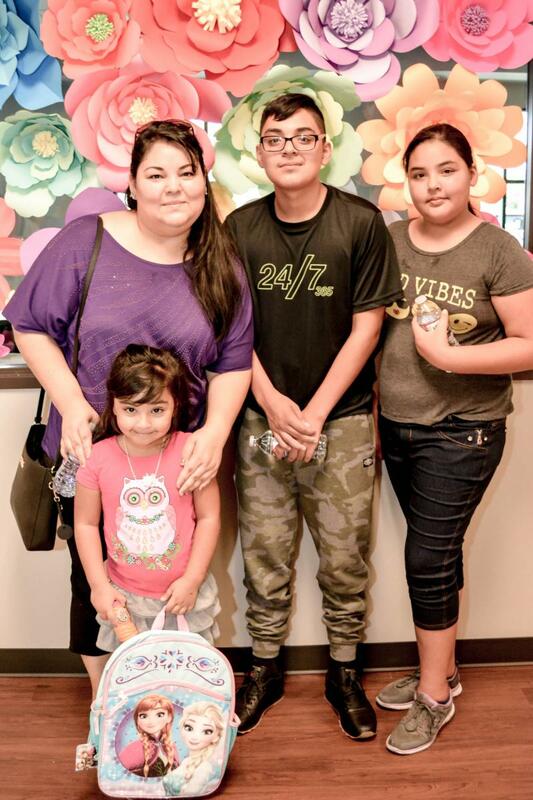 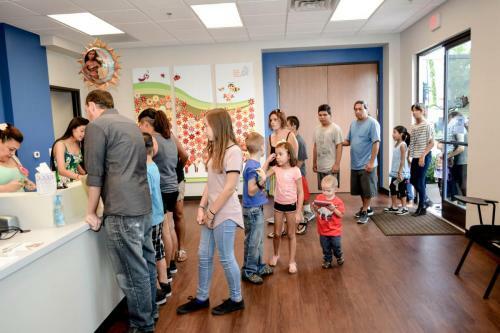 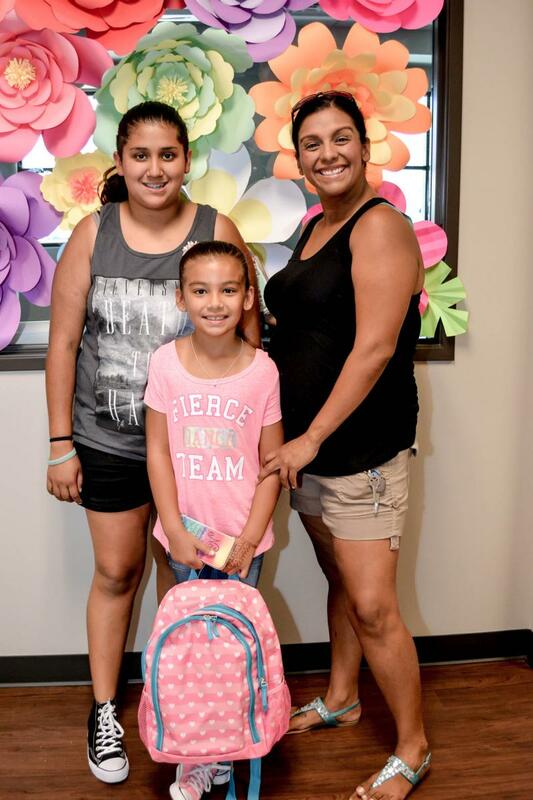 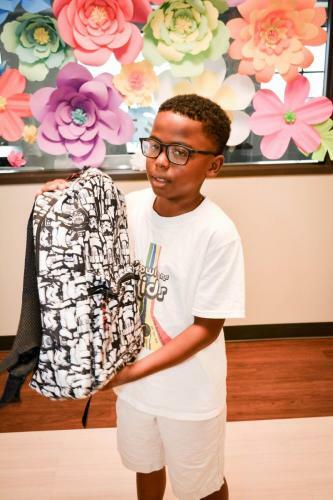 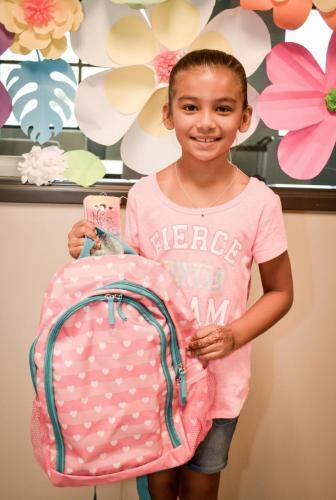 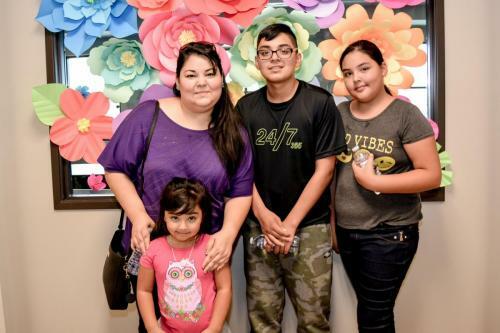 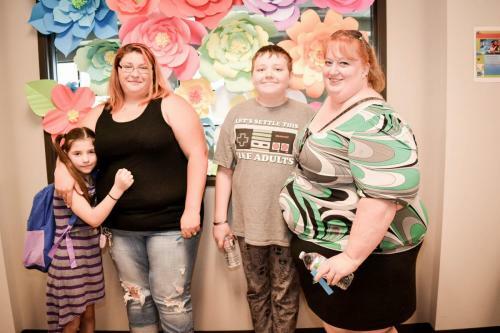 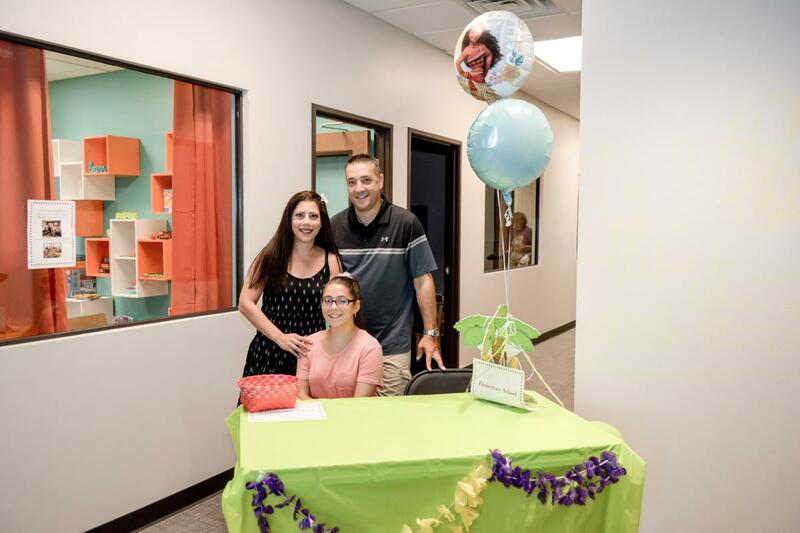 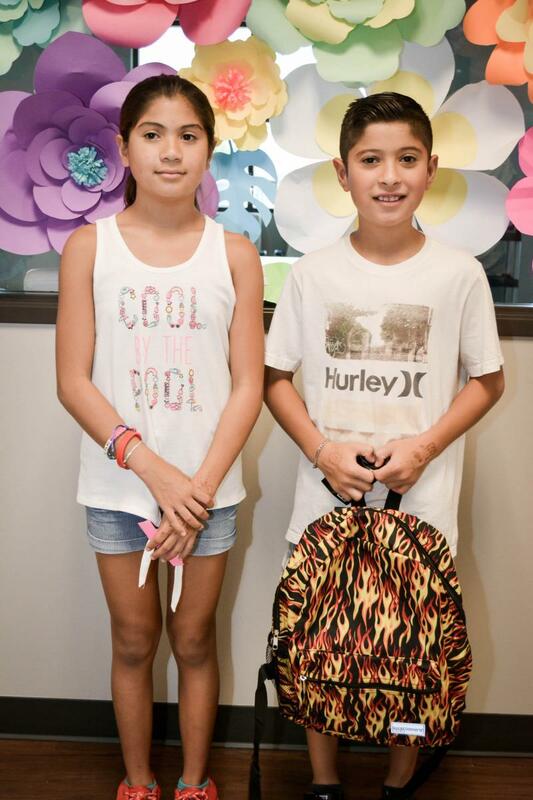 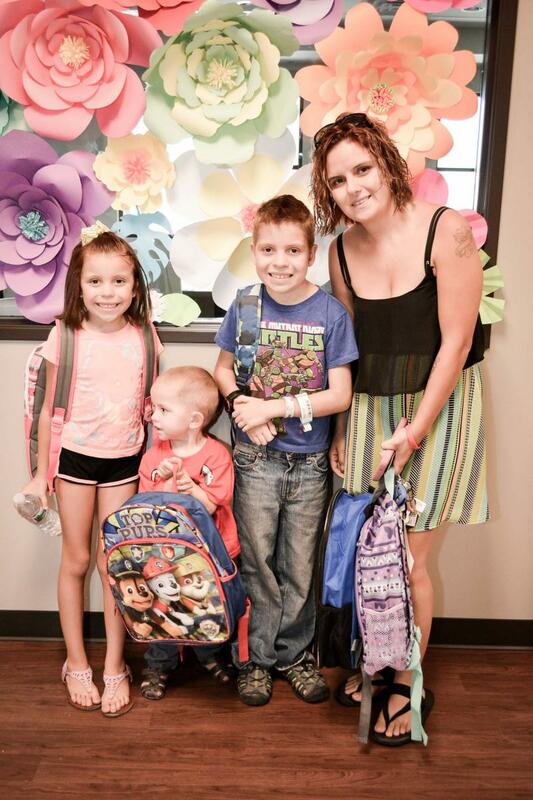 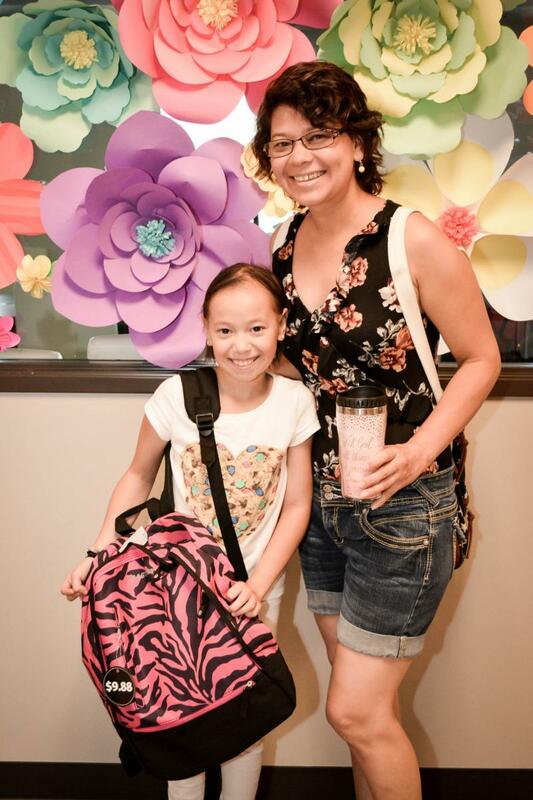 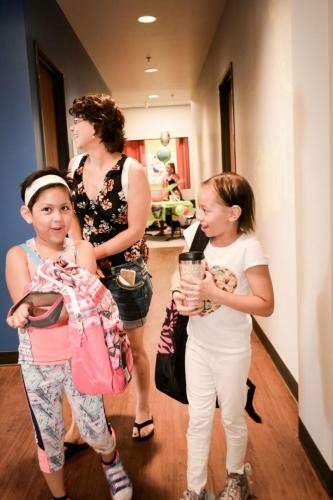 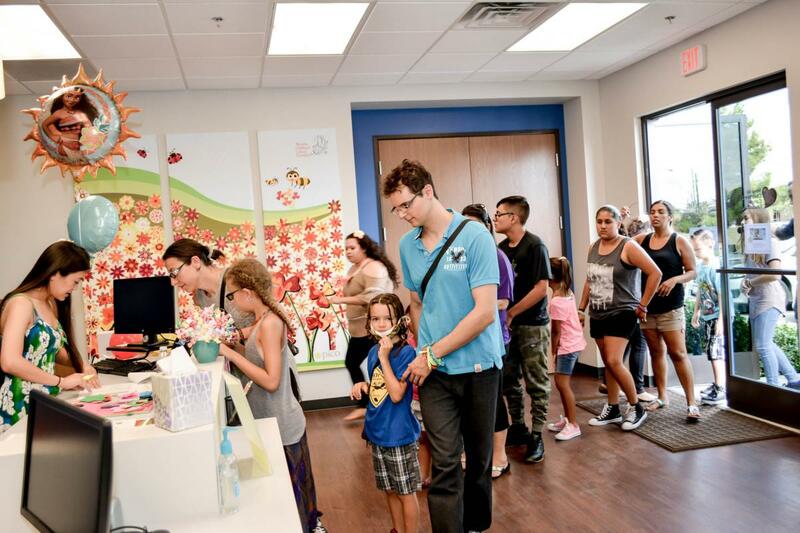 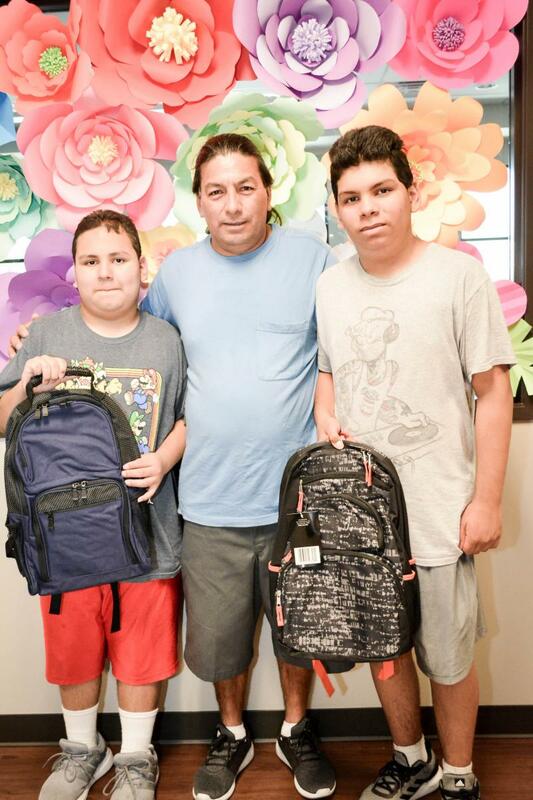 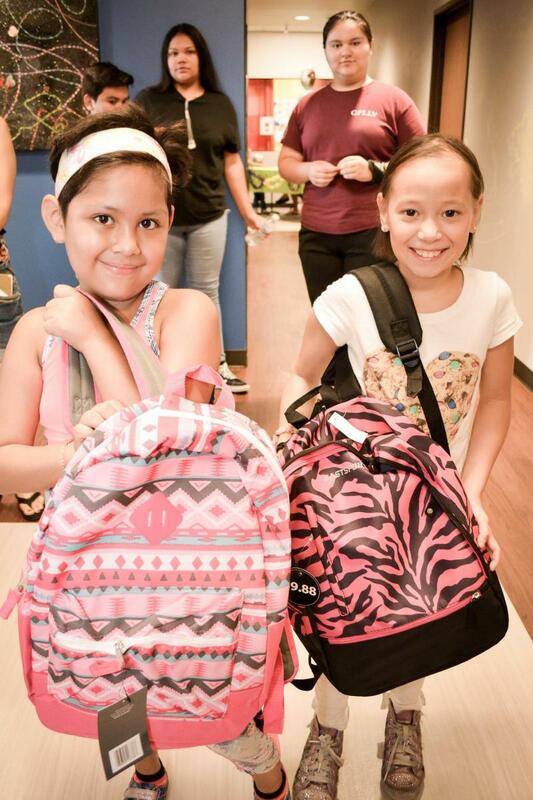 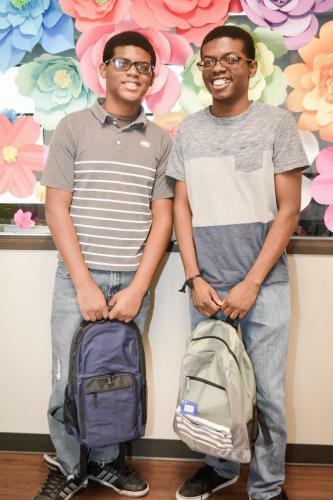 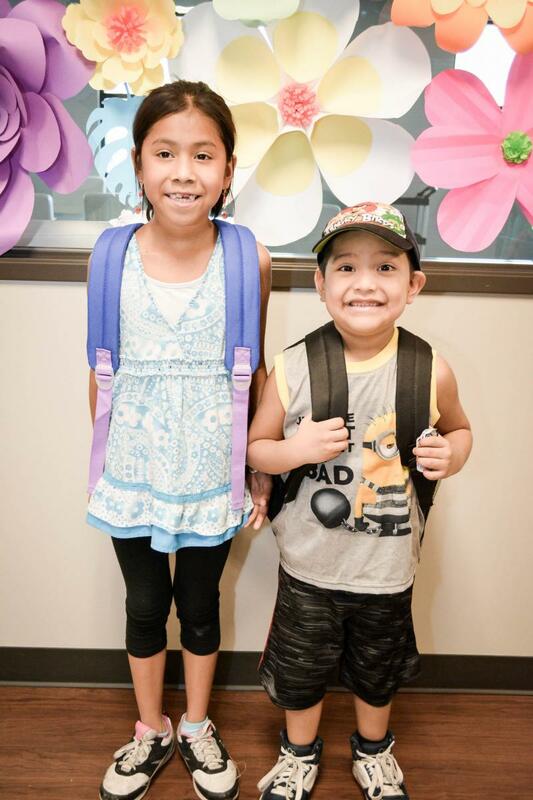 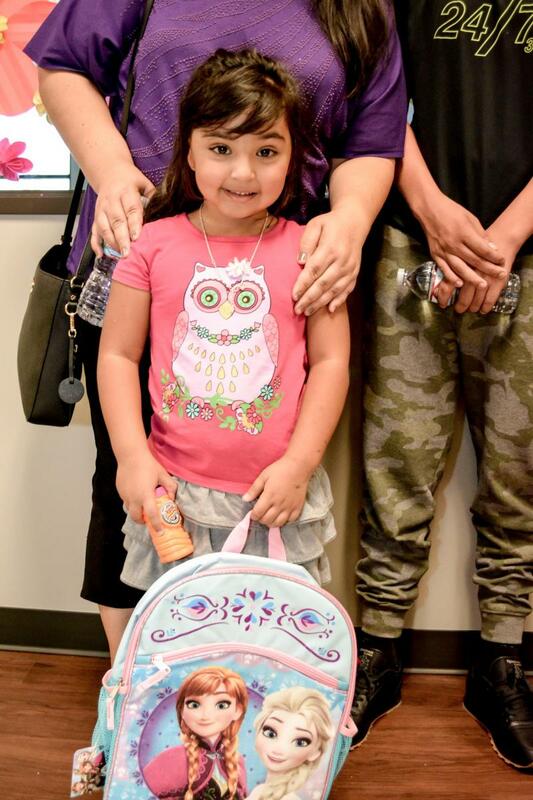 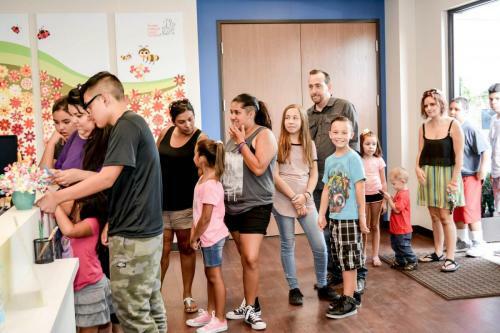 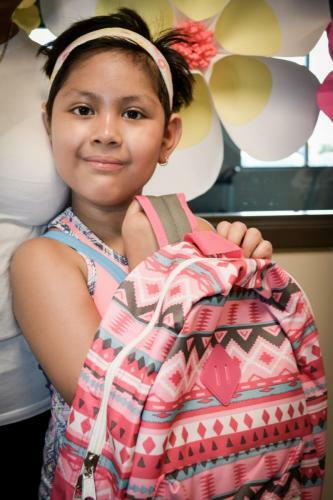 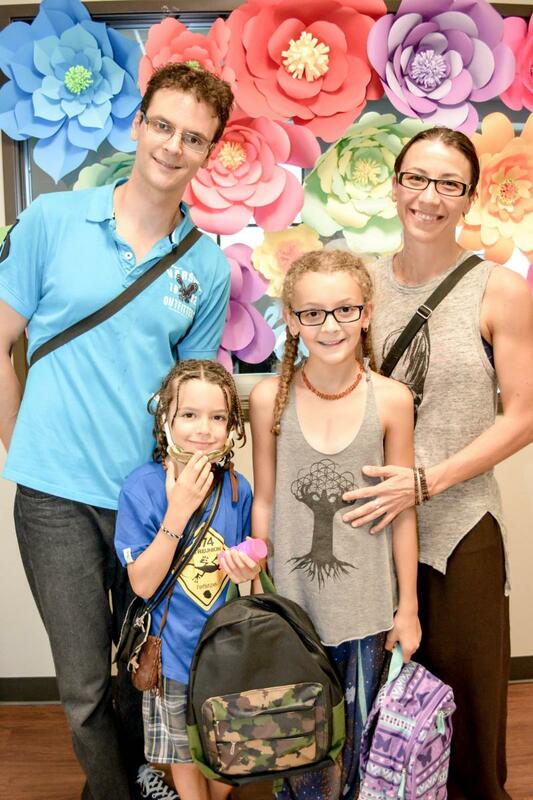 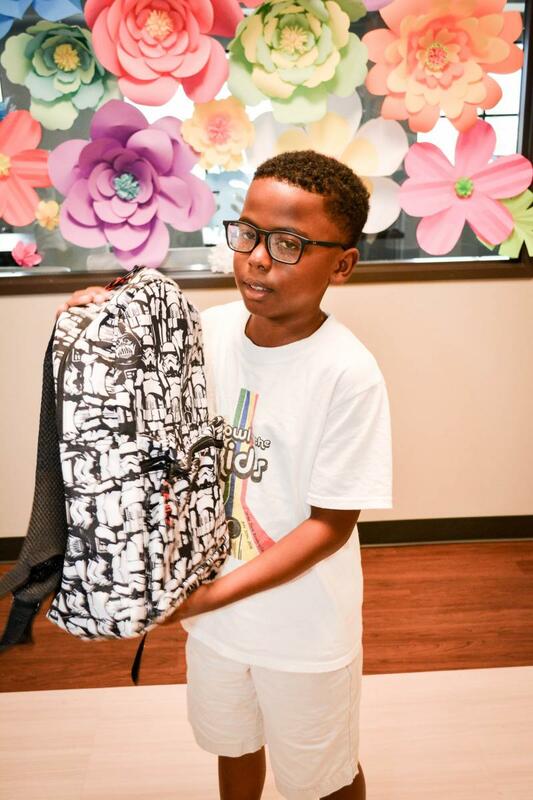 On Saturday, August 12th, Nevada Childhood Cancer Foundation held a 3-hour event at its new campus during which all children enrolled in the programs received backpacks and school supplies. 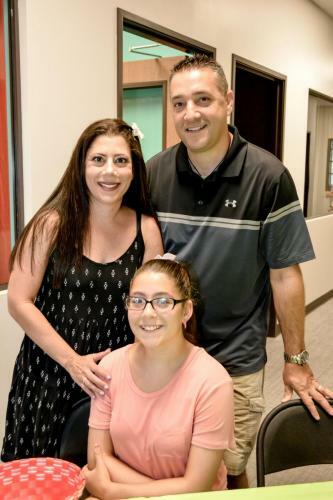 As a part of the Brett Torino Education Foundation services, they were also able to enroll in tutoring services. The program provides a way for chronically-ill children to continue their education while receiving treatment and return to school with equal opportunity and any necessary accommodations required by law to aid them in the pursuit of their educational and life-long goals. 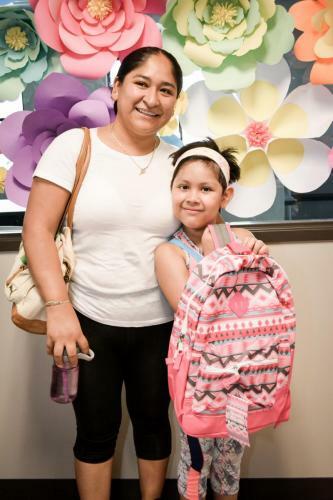 Please visit our Education Services page to learn more! Also, click on the gallery below to find your photos if you were part of last Saturday’s event! 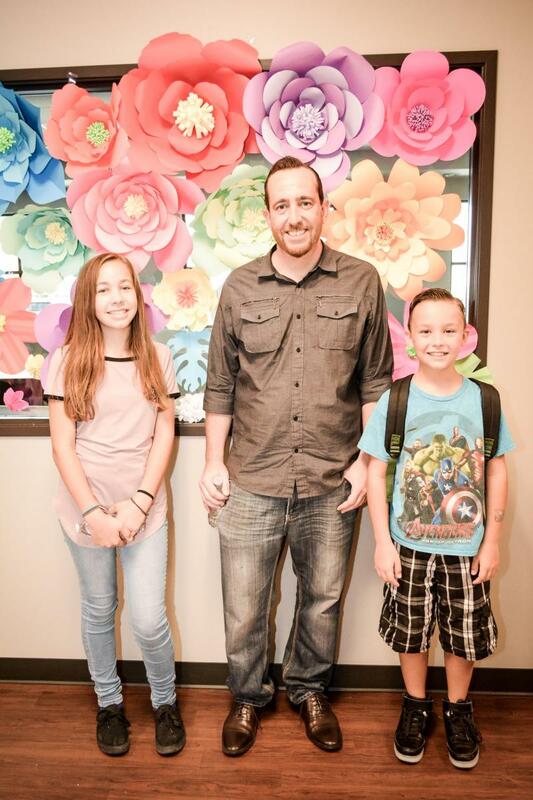 To save a photo you like, click on the thumbnail to enlarge, then right-click on the large photo (ctrl-click on Mac) and save to your drive.